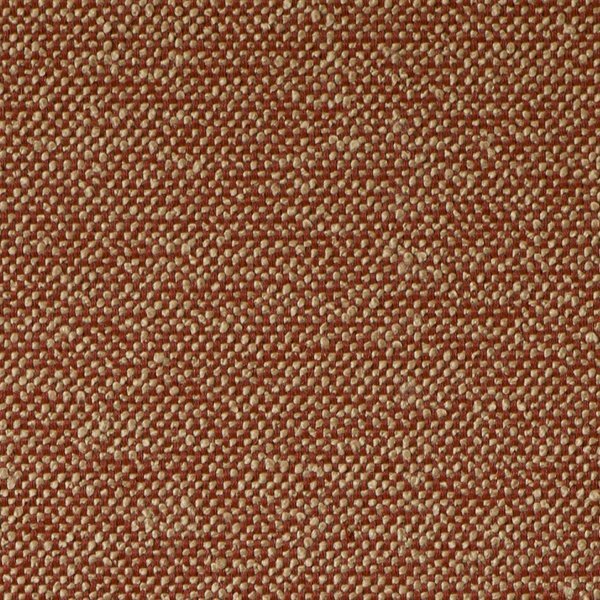 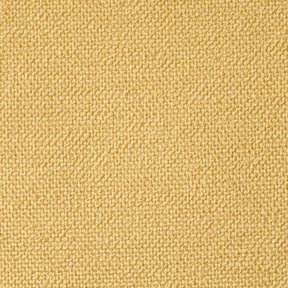 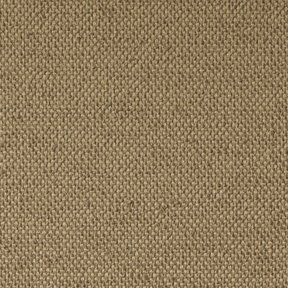 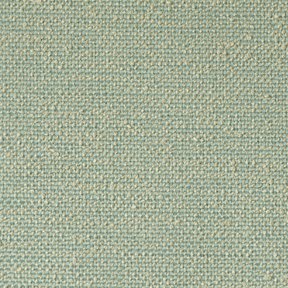 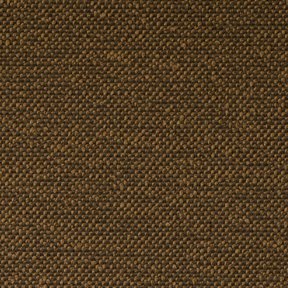 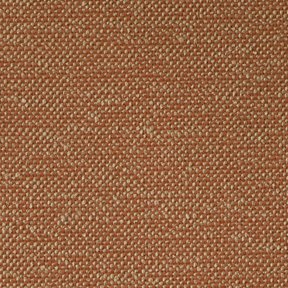 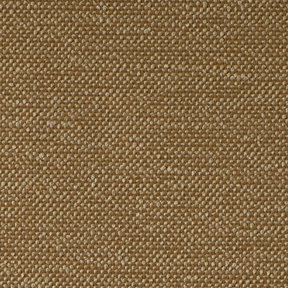 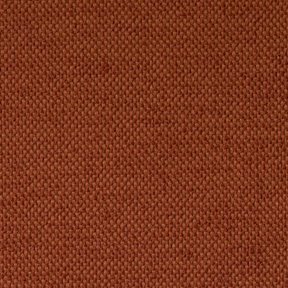 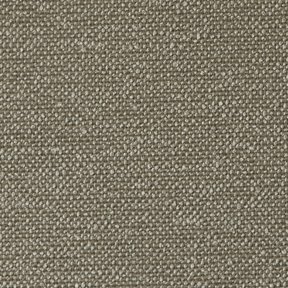 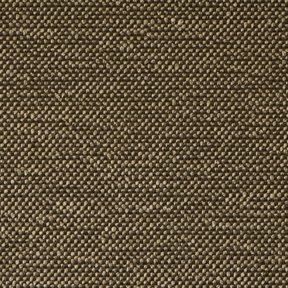 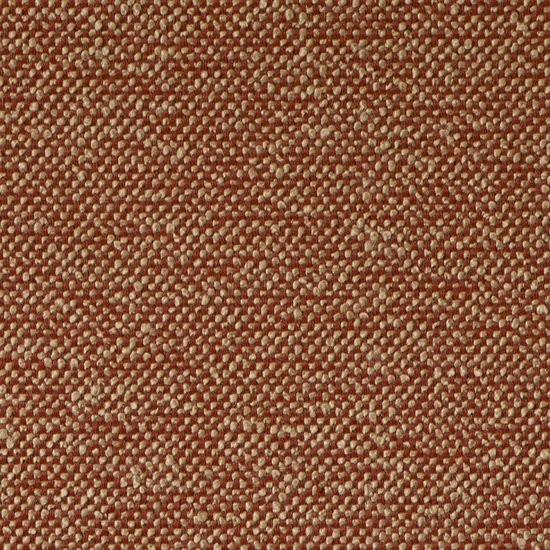 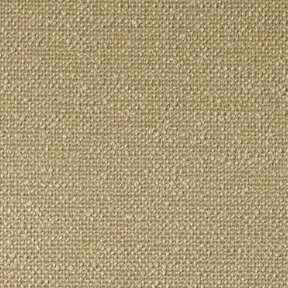 The product photo above is a 5 inch square section of Jamaica Rustica upholstery fabric. 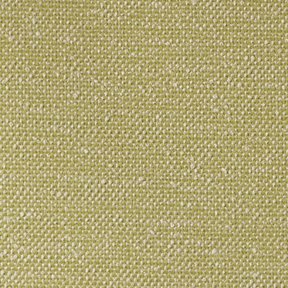 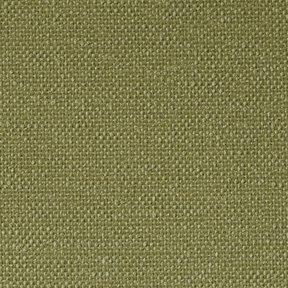 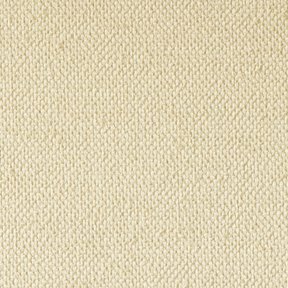 Jamaica is a 100% solution dyed acrylic fabric specially constructed to withstand the elements. 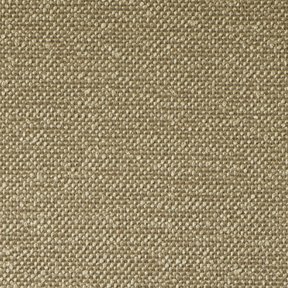 Applications include drapery, marine upholstery, umbrella and standard upholstery.